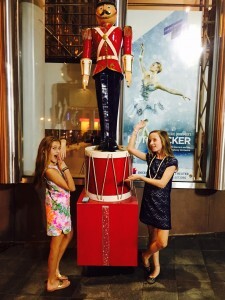 Home Events	Charlotte Smarty Pants hits Charlotte Ballet’s Nutcracker! It’s the most magical time of the year, and there is no better way to celebrate it than a night with Charlotte Ballet and its beautiful production of Nutcracker! This is hands down my all-time FAVORITE holiday tradition in Charlotte! 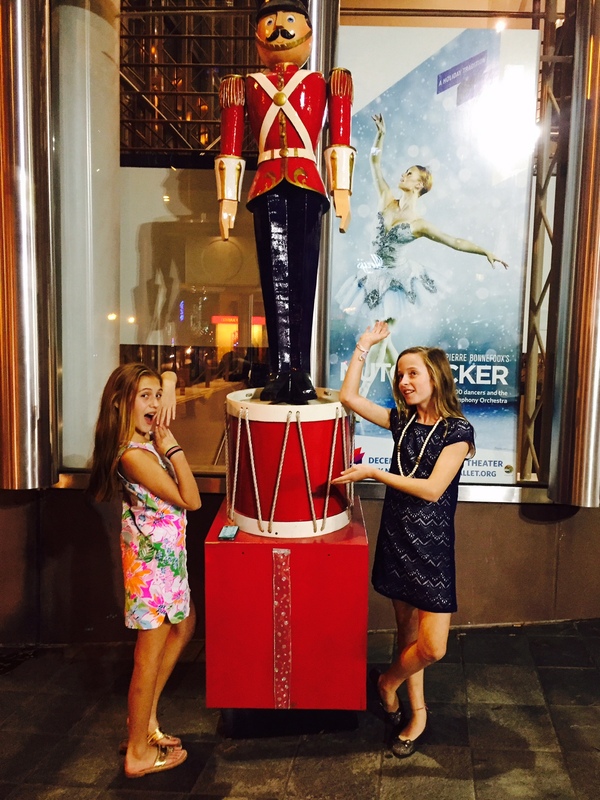 Teen Smarty Squad hit the opening night of the Nutcracker and it was nothing short of spectacular. The live music from the Charlotte Symphony was absolutely magical and the dancers were stunning. This was our first year where we knew some of the young dancers from the Charlotte Ballet Academy in the production. It was so fun to see them on this big stage with the gorgeous professional dancers and elaborate costumes. It’s evident that this is the most prestigious dance academy in the area – the dancers, particularly Clara, were glowing throughout the performance! 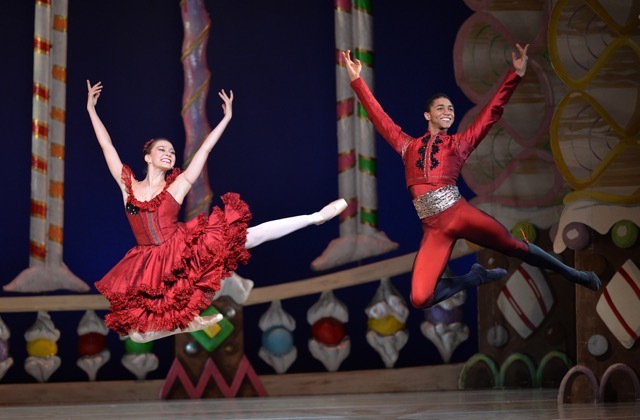 If you haven’t added Charlotte Ballet’s Nutcracker to your family holiday traditions, there is still plenty of time to get your tickets here. Make it a night out with your fam and don’t fret if you don’t have a dinner rez! Our Smarty reco for a fancy dinner rez is Luce located right around the corner from Blumenthal. The food is delish and they are experienced with the theatre crowd, so they’ll get you in and out and on time for the show. If looking for something a little more casual, hit our favorite Charlotte kid-friendly restaurant, Brixx uptown. You can’t go wrong there and no rez required. Take photos with the Nutcracker cast! 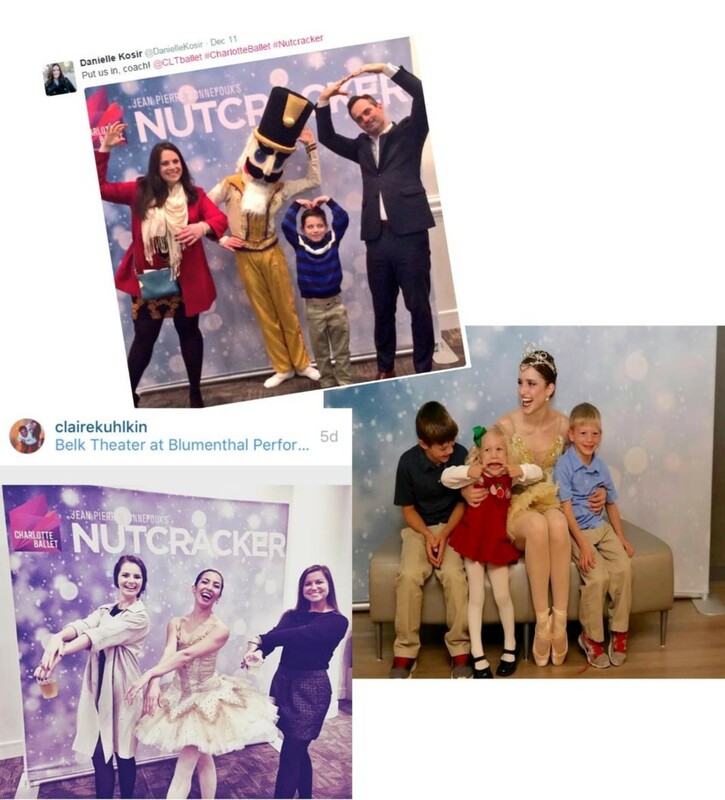 Practice your best ballet poses before you attend Nutcracker and show them off with the characters in the Belk Theater lobby before the show and at intermission. We hope to see you at the Nutcracker this week!